and... Do You Even Need a Car? 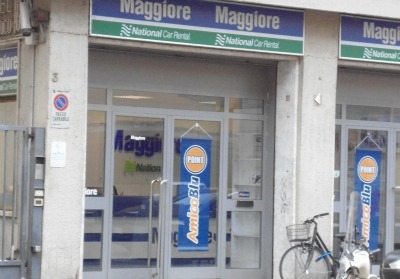 Interested in a car hire in Florence? You’re lucky because I’ve done heaps of research for you. That’s right, I went around to all the main offices for Florence car rentals and got an estimate from each. Then, I spent a ton of time on the Internet getting online prices from the main Internet booking agencies. Booking on the Internet ahead of time is waaaaay cheaper! To show you what I mean, take a look at a summary chart on the quotes I got for a three-day car rental in low season (February 2013) with full insurance coverage, 2 authorized drivers and a sat nav (for not getting lost!). You can see for yourself that the Internet rate in the last line of the chart wins hands down over all the rates from the companies I went to in Florence. Actually, this makes sense if you think about it. With web services, the company has no office to pay rent for and no salaried employees behind a desk serving customers – all those savings are to the customers’ advantage too! Doing research for this page, I got estimates from several online car rental sites. I found Rentalcars.com to be the best site to book a car hire in Florence online. Plus, they also give a guarantee, called ‘Price Watch’. If you do happen to find a cheaper car rental (not likely though!) all you have to do is point it out to them and they will offer you a better deal. You can also cancel up to just a few days before your trip with no penalty, so booking ahead is no real risk. This is because the initial price quoted does not include the extras (don’t worry, even with the extras you still save heaps by booking on the Web!). When you book a car hire in Florence, all quotes include the minimum liability insurance required by law as well as theft and fire insurance. This covers the car and any damages done to others in a limited way. You will still have a deductible to pay (on average about €1000) and are only covered for damages resulting from collision. 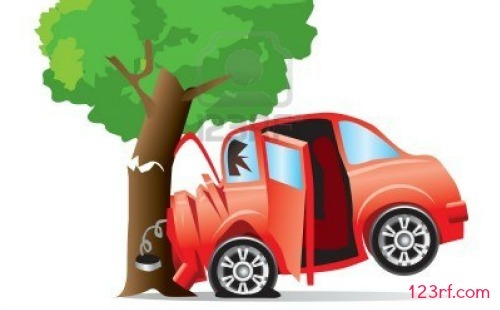 A simple example of what this means: if you crash into another car, you’re covered, but if you crash into a tree or wall all by yourself, you’re not! My take on the whole insurance issue is this: the peace of mind you’ll have just by getting total coverage far outweighs the few dollars extra you will pay for total coverage. It’s a minuscule amount extra per day (see chart above) compared to what you might have to pay if something unfortunate were to happen to the car or others. I highly recommend getting total insurance coverage. Do You Actually Need a Car? 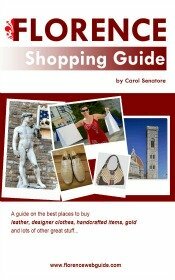 If you plan on just visiting the city of Florence, you do not need a car. In fact, having one will only be a nuisance. Parking is hard to find and/or very expensive and the city is small enough to just walk around or bus it. If you want to visit Florence and some nearby towns like Pisa, Siena or San Gimignano you do not really need a car. These towns are easy to reach by bus or train. However, if you prefer to be independent, the driving routes to these cities are very fast and easy and a car would come in handy. If, however, you plan on visiting many of the smaller quaint villages around Tuscany, then a car hire in Florence becomes a must. Public transport to and from smaller towns is infrequent and slow. Get the answer to these questions and read about other fundamental necessities and tips for Florence car rentals. Italians have a notorious reputation for their driving habits. Is it all true though? 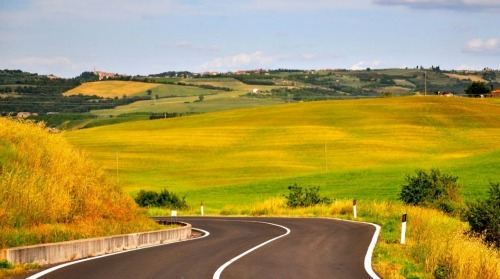 Read about driving in Italy and find out!